University of California Berkeley’s Department of Landscape Architecture and Environmental Planning has been a fixture on campus and in the surrounding cities for 100 years, and more and more their focus is on sustainable practices and environmental impact of the craft. 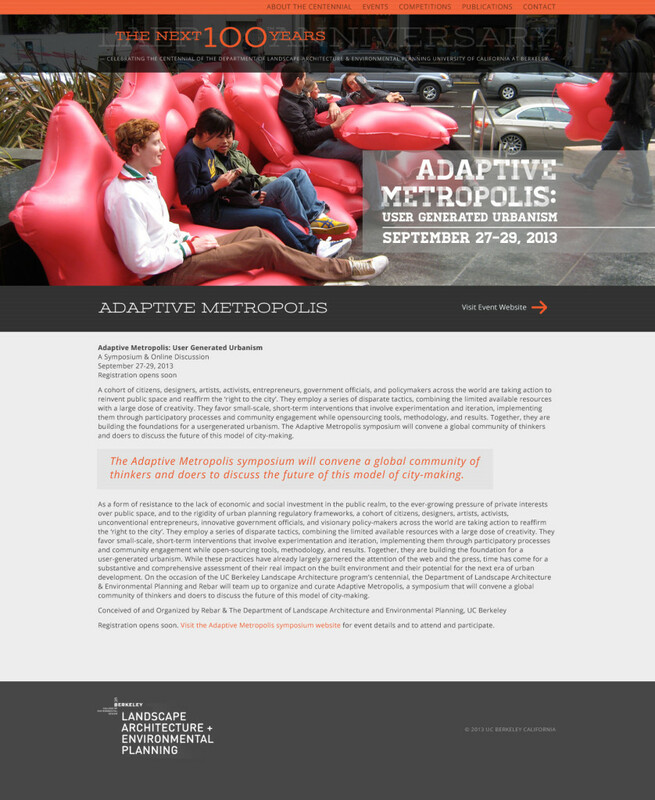 More than a learning institution, LAEP is a vanguard of innovative thought, driven by a collective passion to create a socially equitable world. 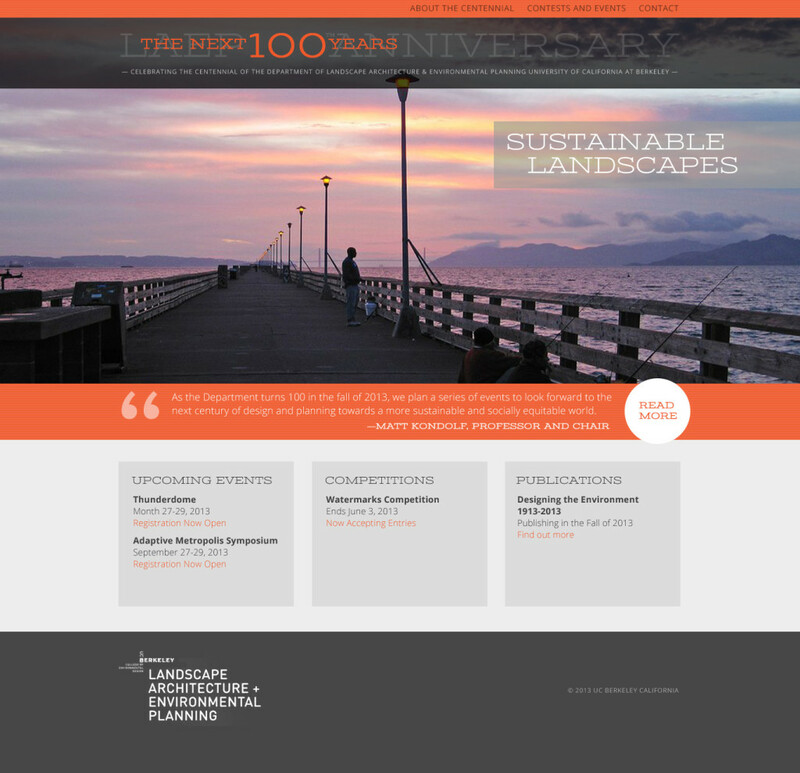 The Department of Landscape Architecture and Environmental Planning turns 100 this fall. In celebration, the department planned a series of events to recognize the contributions of faculty and alumni, and engage the public in looking forward to the next century of design and planning and the future of the field. © 2019 Spindle Desco | A Design Company All Rights Reserved.